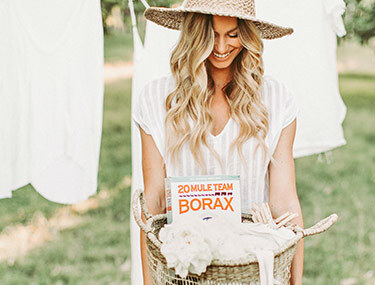 20 Mule Team Borax™ is an all-natural powder used to help with cleaning, laundry, odor control, DIY crafting, and more! 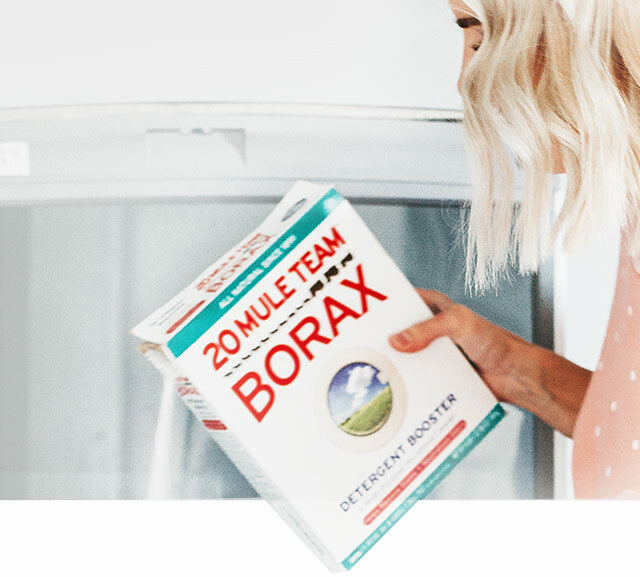 The only ingredient in Borax is a naturally occuring mineral called sodium tetraborate. It's free of phosphates, chlorine and other chemicals. 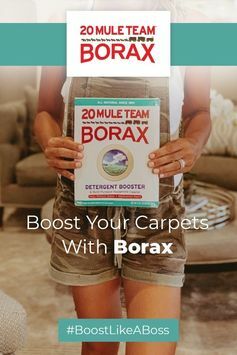 While most people know Borax for its cleaning abilities (especially in the washing machine), it has many other uses as well, including odor control, DIY crafts, and more. 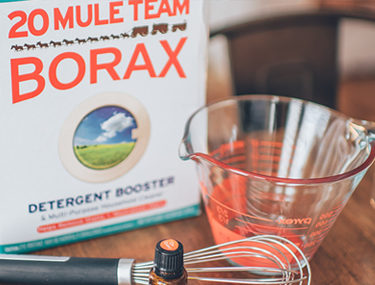 First sold in 1891, 20 Mule Team Borax™ has been used safely by families all over the U.S. for over 128 years. Find us in the laundry aisle of hundreds of supermarkets, retailers, and grocery stores all over the country, as well as online. Whether it’s for jewelry, decoration or play, crystals can be a lot of fun for kids that are just starting to dip their toes into science. 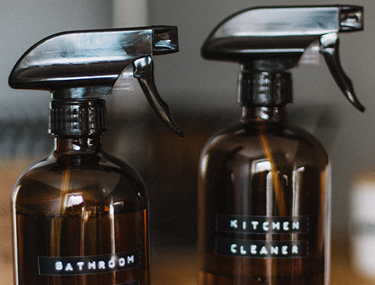 There are a lot of different cleaning products that take up the valuable space under our kitchen sinks and in our laundry room cabinets. Each cleaner brags it’s the best for each specific situation. 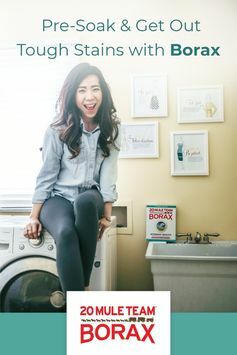 What’s in your laundry detergent? 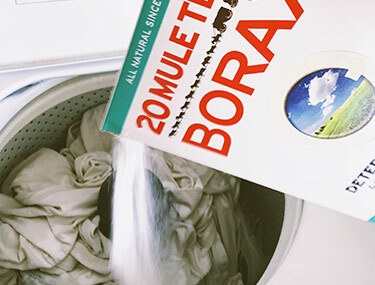 Know exactly what’s inside by using Borax to make your own laundry soap.. Whether it’s for jewelry, decoration or play, crystals can be a lot of fun for kids that are just starting to dip their toes into science. 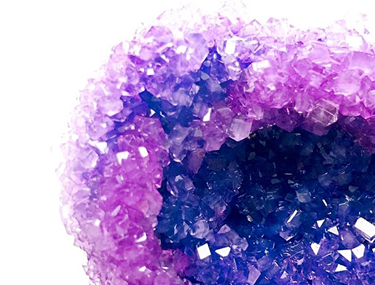 Borax makes it easy for your kids to experiment and grow crystals of their very own! 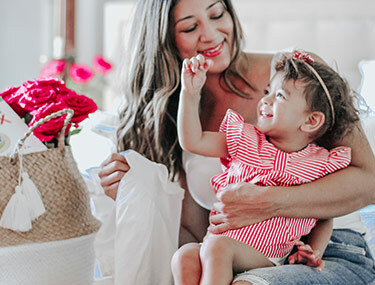 These activities are designed to do with your child, as they should not be left unsupervised.